If you have been following my Instagram the past couple of days, then you know that I have been frequenting the Jack Daniel’s General Store Pop-Up in Austin a lot this week. If coffee is my true love, then Jack Daniel’s is that old lover that I just can’t resist when he comes around. 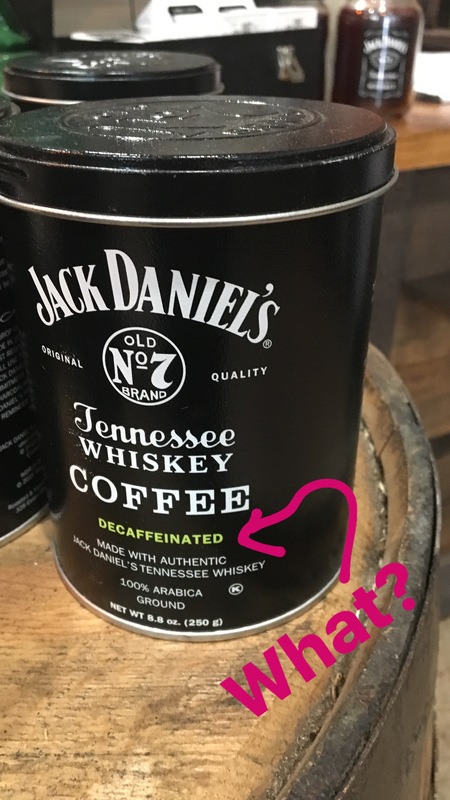 So, of course, when I saw that Jack Daniel’s was selling its own coffee at the pop-up, I was extremely excited. My two loves, together in one sleek, albeit expensive, tin. It’s…ugh, I can barely even say it. And that is why Jack Daniel’s will never be marriage material. Now excuse me while I finish my Jack and Coke.